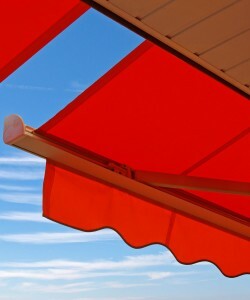 Bainbridge stocks awning and canopy materials for supply to fabricators nationwide. When your customer requires a commercial or residential shade structure, our team is equipped to deliver you the best solution for your project needs. 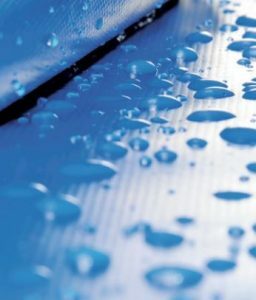 Available in full roll or cut lengths, our selection of awning fabrics includes laminated or coated vinyls, coated polyester, and solution dyed acrylics. 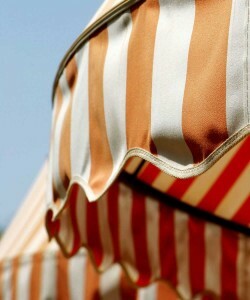 We carry several brands including Sunbrella, Vinagard, Weathertyte, Top Gun, and Sattler. 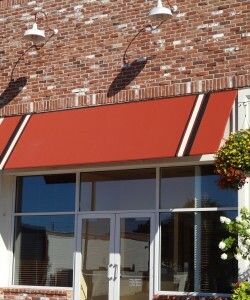 Our selection of awning hardware includes tubing, steel and aluminum fittings, keder tape, awning tracks, welting and more.